Place : Shanghai ,Shanghai ,China. For pumping clean or slightly polluted, cold or hot, chemically neutral or aggressive liquids. In refineries, petrochemical industry, coal processing and low temperature engineering. In chemical industry, fiber and general processing industries, particularly in paper and pulp industries, sugar industry. In water industry, particularly seawater desalination plants. In fossil and nuclear power - stations. In ship and offshore industries. 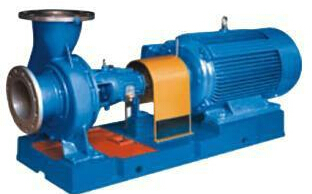 Single - stage horizontal radial split volute casing pumps with feet below and single - entry radial impeller, and suction branch radially upwards discharge branch. Depending on operating conditions hydraulic balance is provided by front or rear wear rings and balance holes. Casing cover with cooling or heating connection, shaft sealing by packing seals or mechanical seals of any design (single or double working),connections for cooling, flushing or sealing liquid. Standardized pipework is designed according to API plans. Cooling of baseplate pedestal possible. Flanges possible according to DIN or ANSI. Same nominal pressure for suction and discharge flanges. Sulphuric acid, nitric acid, hydrochloric acid; phosphoric acid for organic acid and inorganic acid which at various temperature and concentration. All kinds of salt solution. Sodium hydroxide, sodium carbonate and alkaline liquid at various temperature and concentration. At present. anti - corrosive materials. 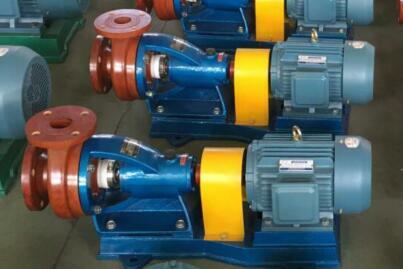 For pumps provided by our plant can meet all the requirements of the medium mentioned above. Please provide the detail service conditions for the pump to use. 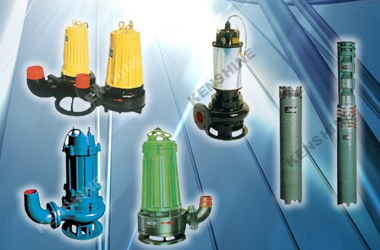 KENSHINE PUMP&VALVEMANUFACTURING CO., LTD is the integrated enterprise specializing in researchand development and design and manufacturer and suppliers of pump and valves inMinhangh industrial zone, Shanghai, China. Company established in 1985.Companyhad ISO certificate in 1998 and the products are according to JB/JQ20103-1998and JB/JQ20104-1998 standard. The quality of products is insured by PICC. 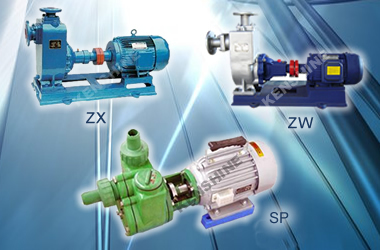 Companyproduces the pumps such as self priming pump, pipeline pump, submersible pump,chemical pump, oil pump, magnet pump and diaphragm pump and multistagecentrifugal pump etc. Company also enlarge the production and research anddevelopment of valves such as gate valve, ball valve, check valve etc. Theproducts are widely used in machine, petroleum, chemical industry, metallurgy,pharmacy, environment protection, electric power, natural gas and water supplyand discharge in city etc. Based uponthe motto of “Development from science, survival from quality, image from brandand superiority from service” and the marketing philosophy of “customersforemost and pure-hearted service. We are committed to provide users with highquality products and satisfactory service by advanced production management andrigorous quality control.